Leaked renders of the Samsung Galaxy S8? Samsung had earlier made it apparent that they are taking security issues very seriously this time around with the Galaxy S8 and everything about it should be a secret until the company is ready to unveil it to the public. However, according to a recent leak on Twitter by VenyaGeskin1, it seems that those efforts of Samsung are not working out in the way that they expected them to! Check out these leaked renders of the Galaxy S8 (allegedly) and tell us if you think this is indeed the upcoming flagship from Samsung. 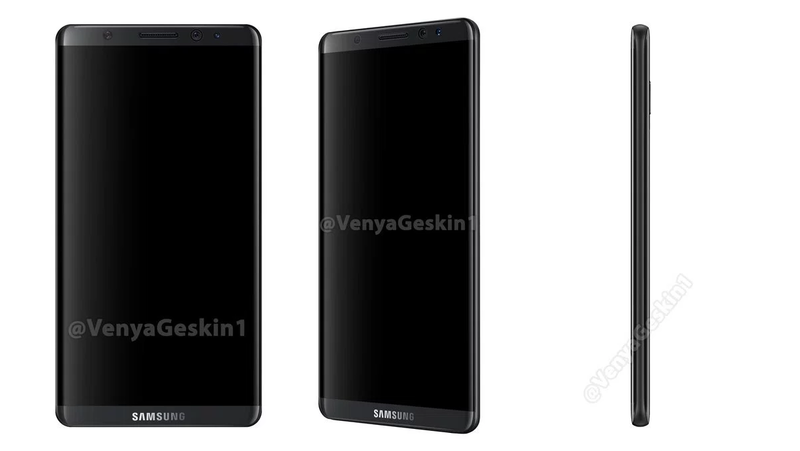 While we cannot see the rumoured dual rear camera setup over here, the S8 in these renders does sport the rumoured bezel-less edge-to-edge curved design without the iconic Samsung Home button in front. Strangely, the fingerprint scanner has not been shifted to the back, which could mean that the S8 would be using Synaptic's under-the-glass optic fingerprint scanner after all. 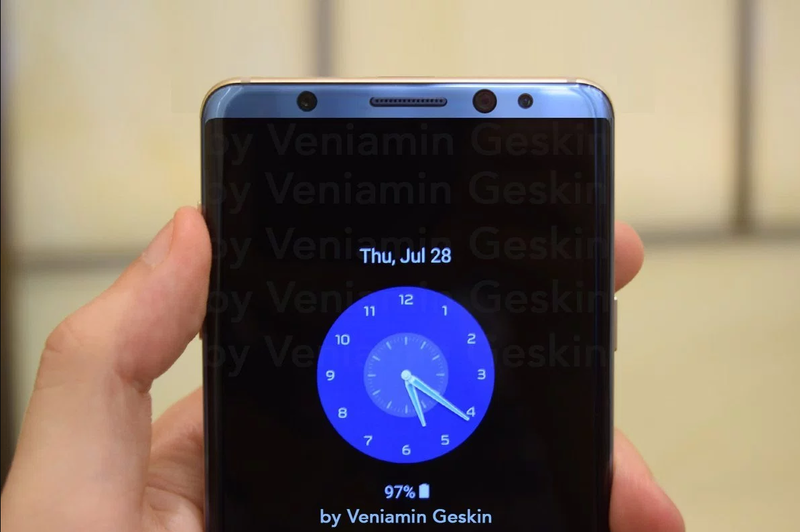 Is this really the Galaxy S8? Or is it just an attempt to conceptualize the phone based on what we know so far? If this is the real deal, then chances are that what we are seeing is the regular Galaxy S8, rather than the Galaxy S8 Plus with the dual camera setup and a 6-inch+ screen. 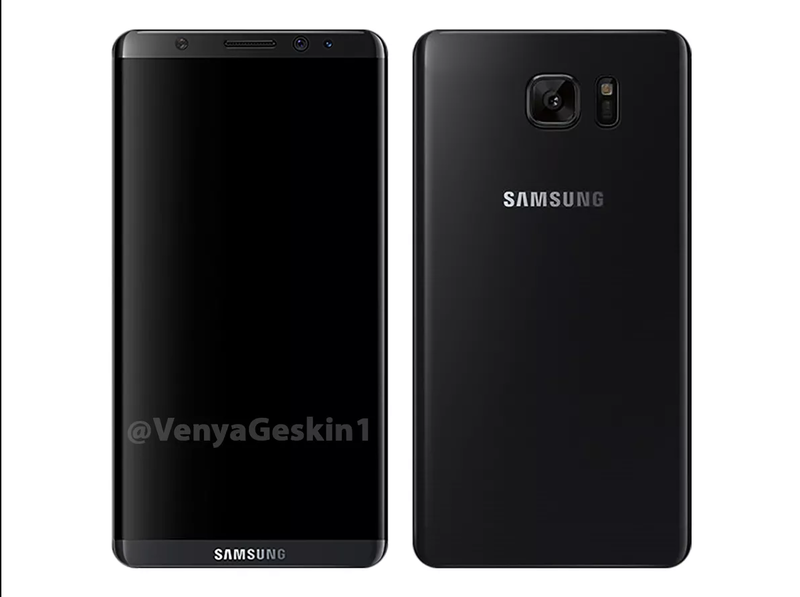 Tags: leaked renders samsung galaxy s8?